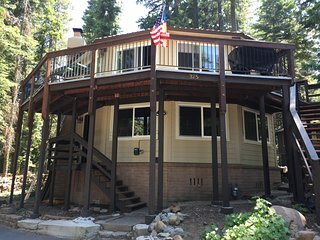 "Eagles Nest" Large Lakeside Cabin Like New! 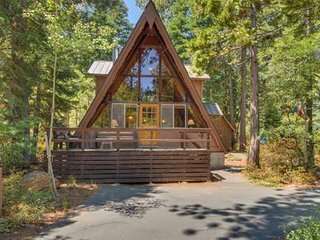 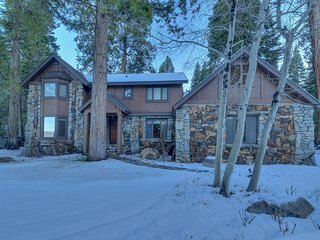 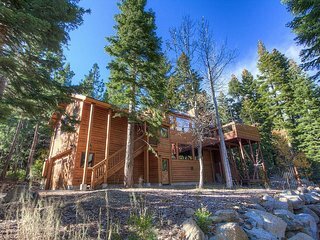 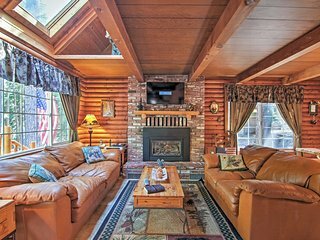 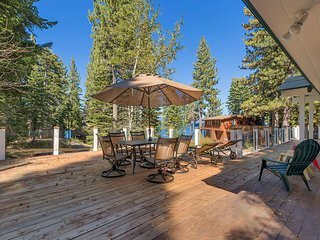 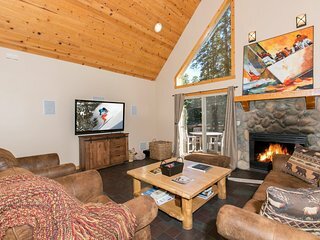 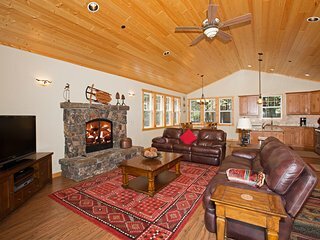 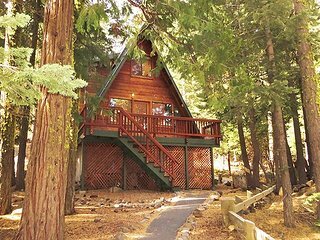 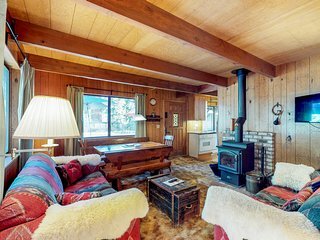 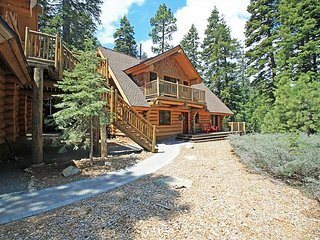 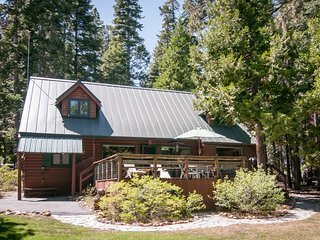 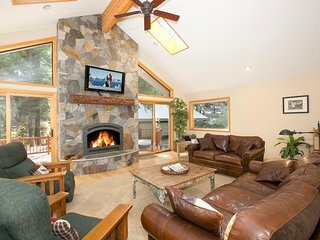 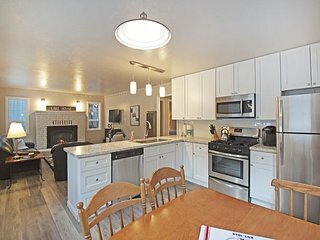 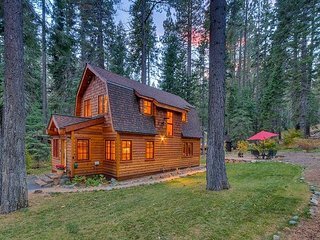 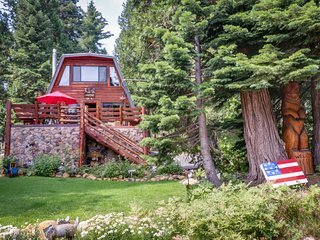 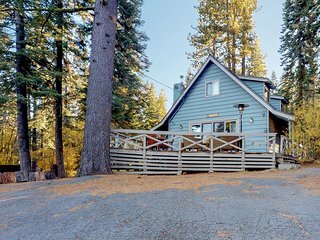 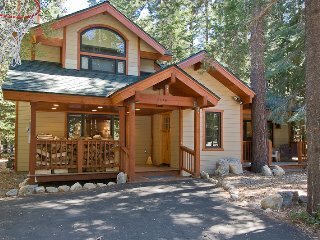 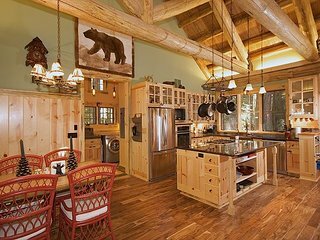 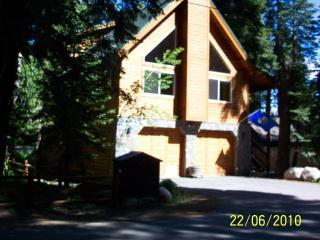 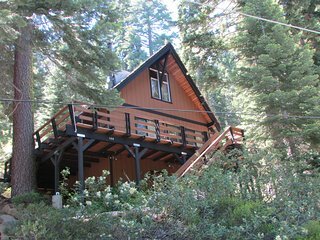 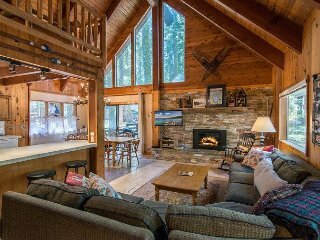 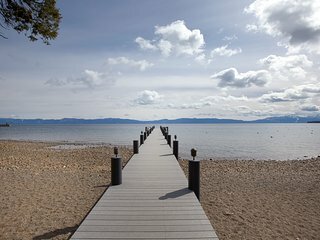 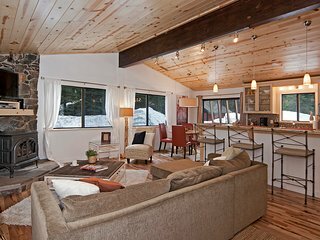 Dog-friendly and cozy cabin, close to Lake Tahoe activies! 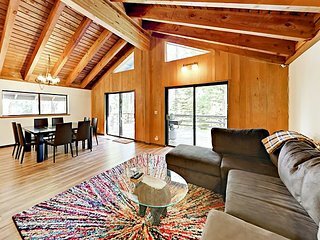 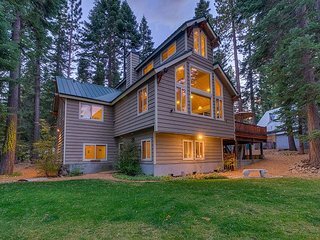 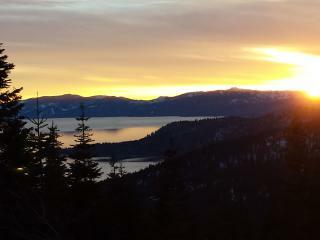 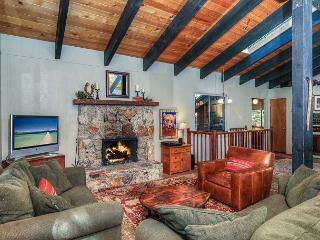 Modern home w/ views of slopes - walk to Lake Tahoe & easy access to skiing! 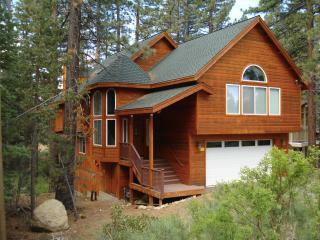 Homewood Hideaway - 4 bedroom, 3 bath NEW CONSTRUCTION!! 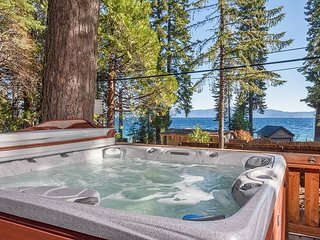 Sully's Getaway - 2 bedroom 1.5 bath-HOT TUB! 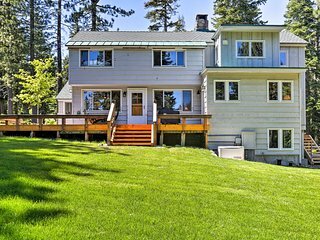 Perfectly located lakeview home w/ spacious deck & private hot tub!